How do you keep maximizing your miles and points earnings once you meet the minimum spend on your travel rewards credit card and earn the sign-up bonus? Many travel rewards credit cards come with bonus spending categories. You’ll earn more than 1x point per dollar when you use the credit card for purchases in that specific category. 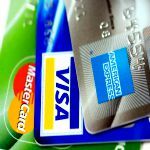 In order to leverage the full potential of credit card bonus categories, you have to keep track of which card to use when and where. Let’s back up just for a quick second, though. Before you delve into utilizing bonus categories effectively, the first step is to be in the habit of paying your monthly bills and all your regular expenses with your travel rewards credit card(s) and then paying your balances off in full at the end of each month. Without doing this, you’ll miss out on valuable opportunities to maximize your miles and points earnings. Pin this resource to your travel hacking Pinterest board! 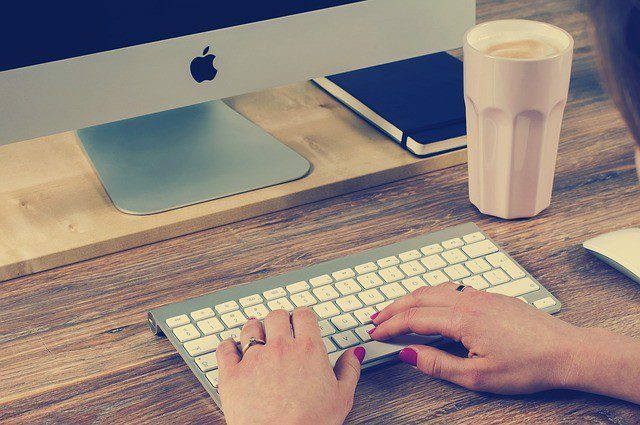 The Ultimate Guide to Travel Hacking: Credit Card Bonus Categories and Beyond! There’s a running joke in my house where my husband often looks helplessly into his wallet not sure what credit card to use for which purchases. He knows many of the cards have bonus categories and is lucky he has a travel-rewards obsessed wife who knows. Oh, he absolutely loves when I’m shouting “Use Sapphire Reserve!” as he runs in to pick up our Friday night pizza. Step One- Know Your Credit Card Bonus Categories. and telecommunications (cable, the internet, phone, etc.). The more you maximize your credit card bonus categories, the more miles and points you’ll earn in a shorter period of time. The credit card bonus categories were probably part of the reason you applied for the card in the first place. 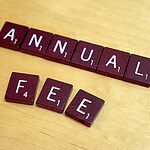 It may also be what makes paying the annual fee on a credit card not only worth it but also a no-brainer. One consideration should be knowing your spending patterns. Someone who drives long distances for work should absolutely have a travel rewards credit card with a gas bonus category like one of the Hilton cards offered by Amex or Citibank or the InkPlus by Chase. Keep your travel goal in mind, though. Having 100k Hilton points won’t necessarily be immediately valuable if your upcoming destinations don’t have Hilton properties nearby. 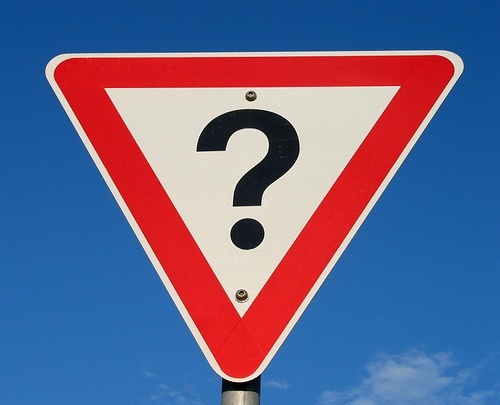 Do your research to know which type of miles and points you need for your travel goal. 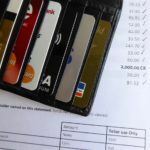 The bottom line is you absolutely need to know and keep track of which credit card to use for which type of spending. 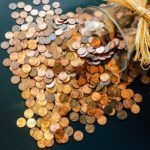 Scroll to the bottom to download a free copy of my bonus categories checklist, as well as pin the bonus category infographic to your travel hacking Pinterest board. Here are Chase Freedom’s Bonus Categories for 2016. 2. Some cards, like the Chase Freedom and the Discover It, have rotating bonus categories that change each quarter. With these cards, you’ll earn 5x the points or cash back on whatever the bonus categories are for that quarter up to $1,500 in spending. Before the new quarter begins, you need to activate the bonus category in order to qualify for the 5x the points or cash back. Both cards have no annual fee. Chase Freedom, in particular, partners perfectly with other Ultimate Rewards earning credit cards like the Sapphire Reserve, Sapphire Preferred, and InkPlus allowing all points earned with Freedom to be transferred to one of the other cards. Afterward, the total points can be transferred to Chase’s travel partners. 3. One last option to consider is the new Chase Freedom Unlimited. 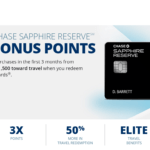 This is a new card that partners with Chase Sapphire as above, but instead of rotating bonus categories, you’ll earn 1.5X the points on all purchases all the time. What credit cards do you have? What bonus categories do they offer? Make a note for yourself and stick it in your wallet or save it on your phone. Knowing which card to use to maximize bonus categories is just the first step. The more creatively you think, the more likely it is you’ll find ways to double and triple dip on points. 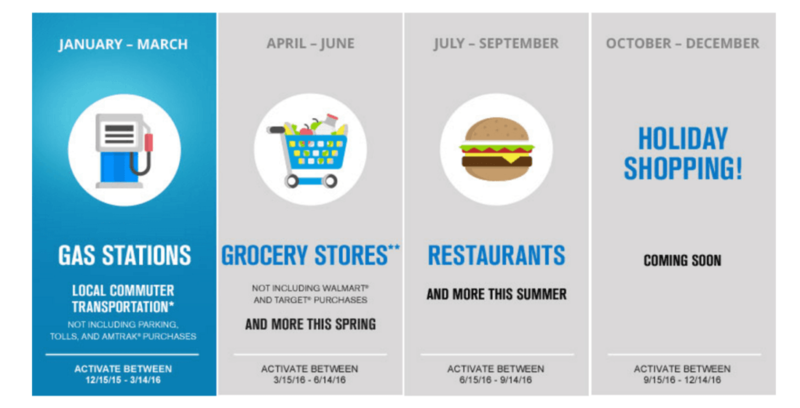 Chase Freedom’s 2nd quarter bonus category included spending on groceries. 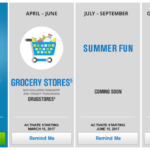 All money spent up to $1,500 in grocery stores would earn 5x the points. If you were to max out the bonus categories each quarter that would be an extra 7.5k points multiplied by 4 quarters for a total of 30k points annually. Not bad for a no annual fee card! But, what if you don’t spend $1,500 on groceries in a quarter? This is often my dilemma. 1. 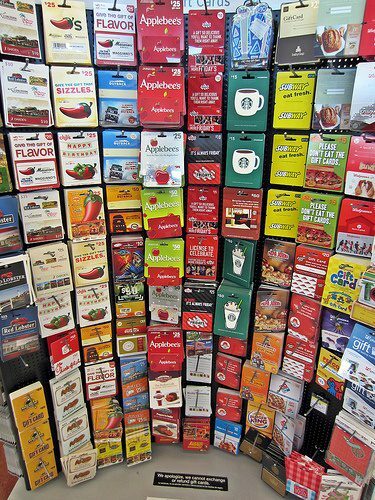 Instead, make use of the gift card kiosks often found in grocery stores. These sell gift cards from Visa to Starbucks to Home Depot. Think about upcoming purchases, gifts you plan to give, even grocery gift cards for yourself to use in the future, to make the most of the bonus category. If you buy the gift cards with your Freedom card, it will register as just another grocery purchase and you’ll earn 5x the points. If you have the InkPlus, the same applies as above, except at office supply stores. I even purchase Amazon gift cards at office supply stores and load them into my Amazon account to always earn 5x the points when I shop there. 2. Double dip on your miles and points earning by using shopping portals. (Review shopping portals, if you need.) The miles and points earned from a shopping portal are in addition to your credit card’s bonus categories. If you buy an item through a shopping portal that also happens to be a bonus category for one of your credit cards, you’ll earn miles and points from your credit card and through the shopping portal. Office Supply stores sell visa gift cards, sometimes at a discount. Staples even allows you to buy gift cards online. Purchase the highest value gift card with a points-earning credit card, preferably one that has an office supply bonus category. Then, use the visa gift card(s) to buy through a shopping portal to earn, even more, miles and points. 3. 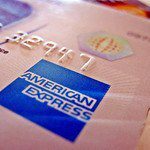 American Express Offers is another way to think more creatively about your spending and earning. If you have an American Express account, go to the bottom of your home page and look for “Amex Offers & Benefits.” Click the “Load More” option to see all available offers. Look for deals at places you would normally shop, like your local grocery store. If you find an Amex offer and you have just 1 American Express card with no authorized users, you can simply click to add the offer to your card. 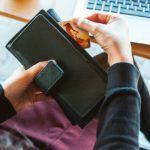 But, if you have multiple American Express cards or an account with authorized users, you can add an offer to all your cards with a little trick. First, you’ll need to open up multiple browser tabs. Navigate to the American Express offer for each card you have, one in each browser tab. Once you see the same offer for all your cards in the different tabs, quickly add each one to your cards. But, how can this be lucrative for miles and points earning?! Consider the Home Depot offer from above. If you go to Home Depot and buy a Visa gift card from their gift card kiosk and pay with the American Express card you added the offer to, you’ll get a $100 gift card for $85. You’ll earn American Express points from the purchase. You’ll have made a profit because the activation fee for a visa gift card is usually $6.95 and you saved $15. Now, use that visa gift card to shop through a shopping portal. You’ll earn whatever the earn rate is for the store you choose. One note about Amex Offers…occasionally there are offers to increase the earn rate when you use your card at particular stores. For example, earn 2x the points when you shop at Target or Amazon. This allows for a double dip if you use your American Express to shop at Target through a shopping portal. It’s also a good way to earn extra at Amazon if you don’t have another way to increase your earn rate. 4. Last but not least, be on the lookout for time-sensitive promotions sent via email or snail mail. For example, my Citi American Airlines Platinum Select credit card upped its earn rate for specific bonus categories for a limited time this summer. It makes sense to use that card for these purchases during this time. If I hadn’t checked my mail, I would’ve missed it! Give it a try. Which credit card can you use to buy a gift card to do some portal shopping? Check out the Amex Offers for your card to see what’s currently offered. Step Three- Is this Going Beyond for You? Let me start this section with, I haven’t personally gone beyond the above steps. It wouldn’t be fair to leave out this next bit simply for that reason. I have no time and just a mild interest in these next ideas, which is why I haven’t pursued these options as of now. You’ll have to make that decision for yourself. In an effort to earn more miles and points, some travel hackers have turned to gift card and product resales to manufacture large amounts of spending. The basic premise is to buy discounted gift cards and products, perhaps a few or in bulk, to resell later on for equal to or higher than the purchase cost. The miles and points would accumulate on the credit card used. The money earned from resale would pay off the credit card. The upside to this is you’d earn miles and points and (hopefully) make most of the money you spent back. This allows you to earn large amounts of miles and points without spending a lot in the end. People who do this spend time researching deals and hot, trending items. Once the gift cards or items are purchased, you could sell the gift cards back to a reseller or set up your own Amazon or Ebay store to resell your purchases. The downside is gift card and product resale values can fluctuate quickly. You could end up spending a lot and getting little back in return. Thus, the importance of deciding whether this kind of “manufactured spending” is right for you and the need to do your research before buying anything. What do you think? Are you interested in manufactured spending with this method? Know which category bonuses come with the cards you have and for the ones you’d like to apply. Download the checklist from the resources below. Look for ways to earn miles and points with gift cards. 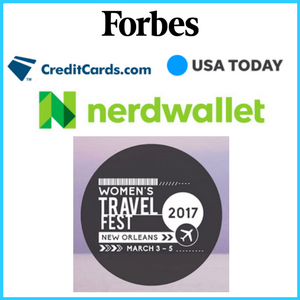 If you have an American Express card, check out the currently available offers. Pin the bonus categories infographic to your travel hacking Pinterest board. Start a travel hacking Pinterest board and keep all your resources in one place! Why would people buy gift cards through Amazon or Ebay (then you mail them the card?) when they can just purchase them at stores? What am I missing about this? I am intrigued by the idea. I know how you feel. It’s an intriguing idea. People would buy the gift cards from a seller/reseller on Amazon or Ebay because it comes at a discount. So either you have gotten a gift card at a discount and then sell it for that amount. Or, you’re buying gift cards and reselling them at a discount. The upside for you is that you earn the miles on your card, but pay less to earn them. So if you buy a $50 gift card and resell it for $40, you’re earning miles on $50 but really spending $10 to earn them. The downside is that gift card values can fluctuate and other issues could arise like the card getting lost in the mail. Still, though, there are travel hackers who do this on a large scale and have success. Just do your research first and understand the time and risk involved. Hope that helps! As per this comment about the Chase Freedom card, “But, what if you don’t spend $1,500 on groceries in a quarter? This is often my dilemma.” Must you spend the quarterly limit to get the 5x points? Do you not get the 5x points if you don’t spend, for example, $1500?